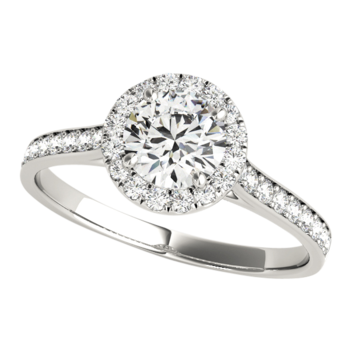 Platinum Captivating diamond engagement ring. 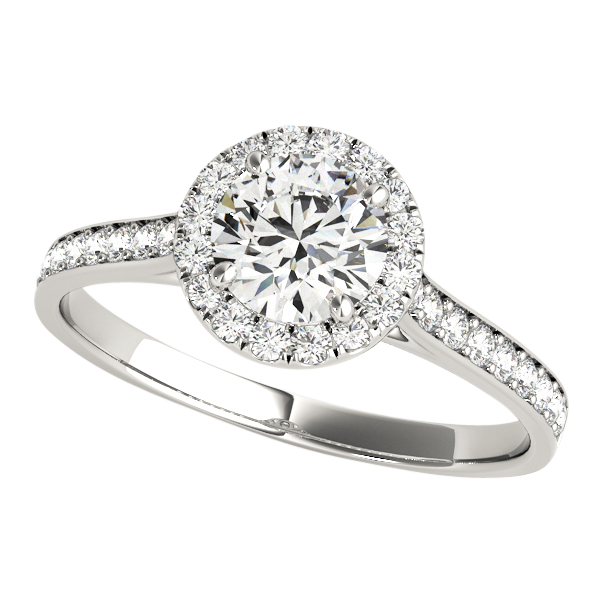 Stunning Platinum engagement ring has vibrant channel set diamonds either side up to the diamond halo. Diamonds total 1/3ct before the included brilliant 1/2 carat center diamond. This diamond ring is complete and SI 1-2 clarity G-H color diamonds total 3/4ctw!!! Check out our video to really see the incredible detailing in this design. (video is greatly enlarged) Our price is set with SI 1-2 quality G-H color diamonds. Additional qualities listed in our drop down menu. Email sales@platinumonly.com for additional pricing and information.